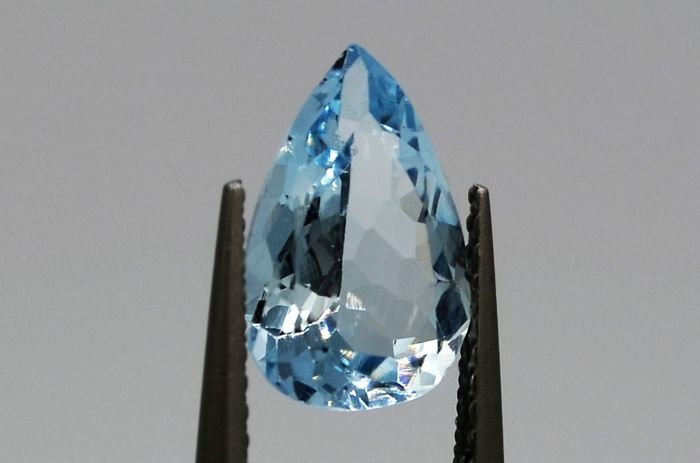 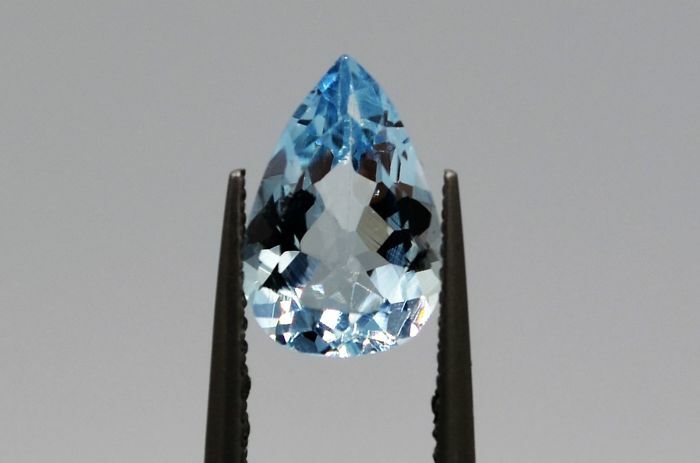 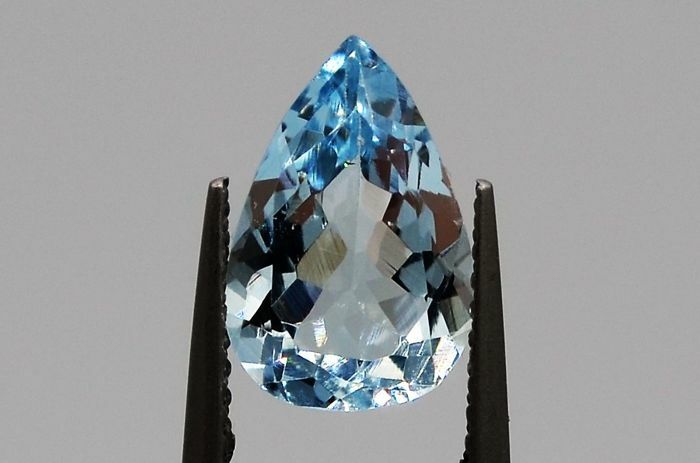 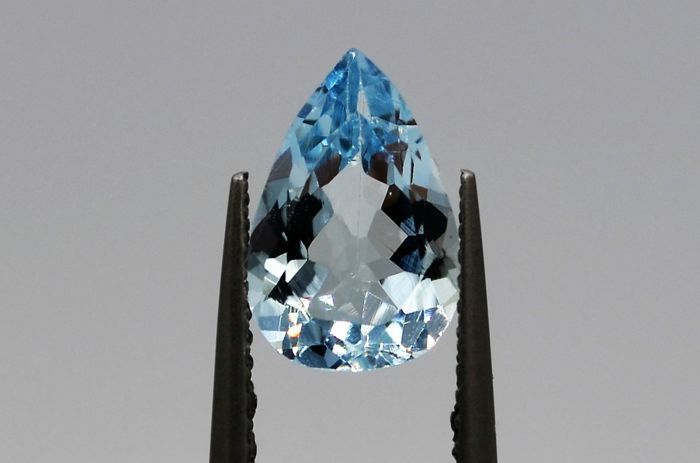 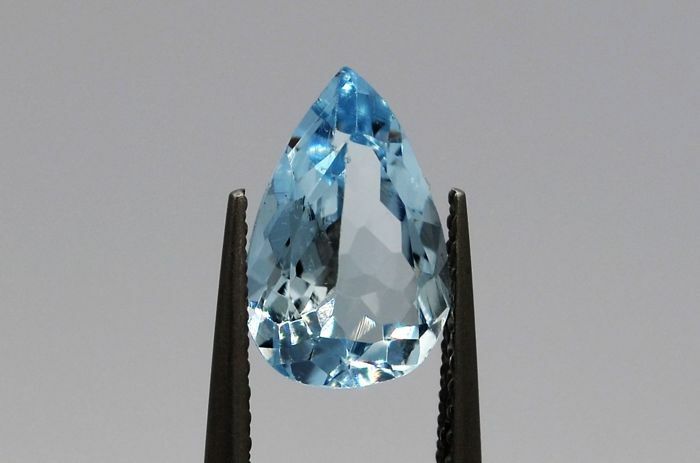 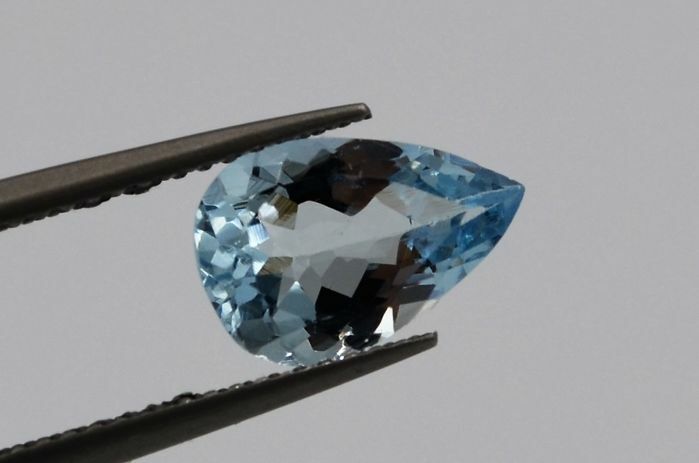 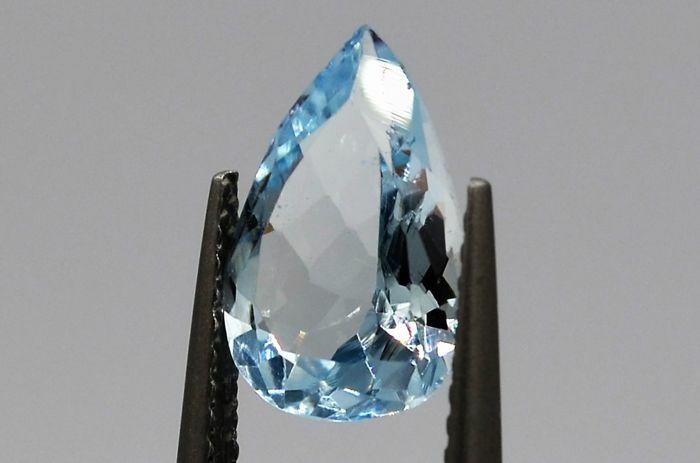 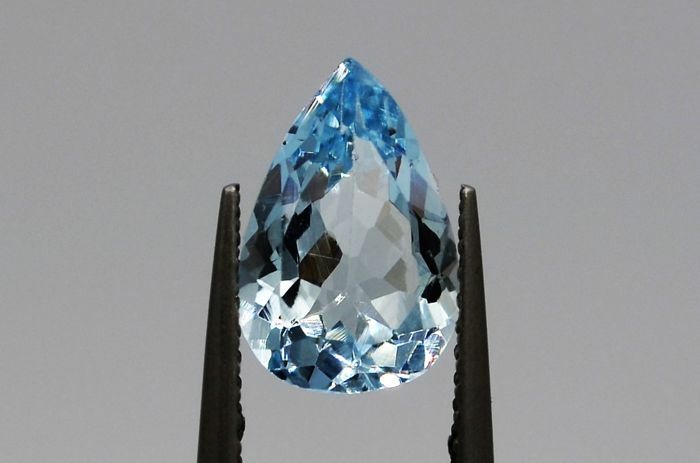 The country of origin of this gemstone is based on seller’s opinion. 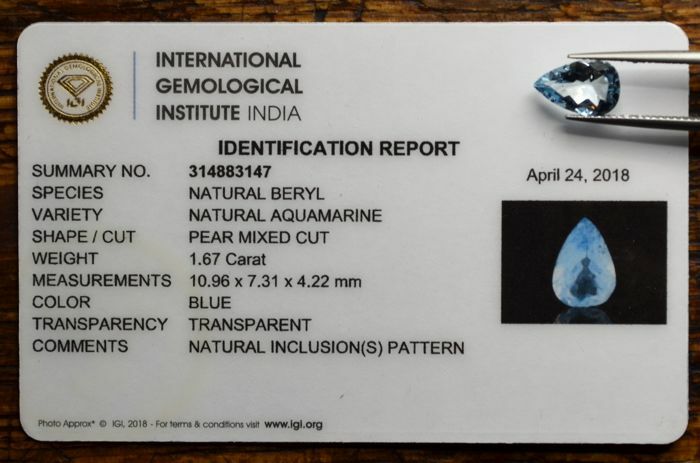 This has not been officially substantiated by any laboratory. Secure shipping by express Swiss Post.